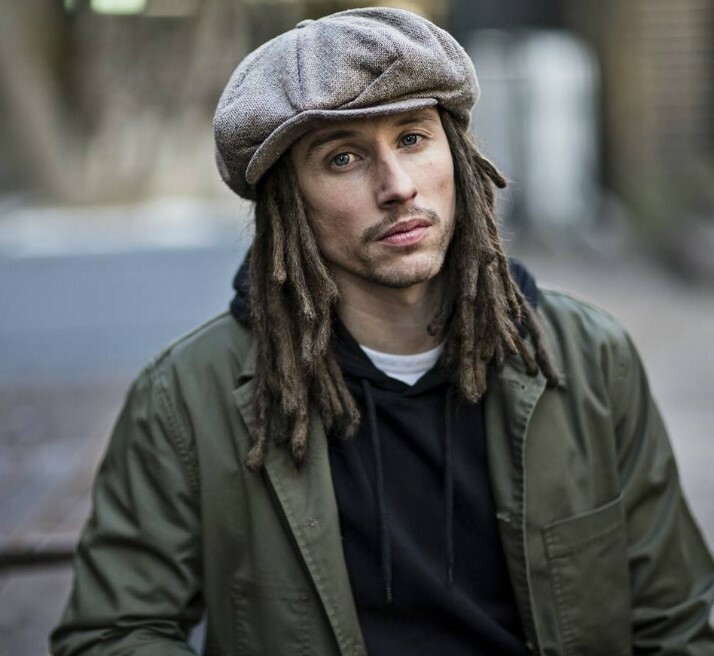 JP Cooper has announced UK and Ireland shows for later this year. The singer-songwriter, whose last album was his debut 'Raised Under Grey Skies' in 2017, will call in Dublin, Manchester, Birmingham and London, where he'll play Heaven, during October. Tickets go on sale at 10am on April 12. 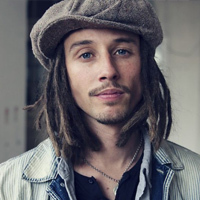 Click here to compare & buy JP Cooper Tickets at Stereoboard.com. Áine Cahill will join JP Cooper as main support on his UK tour in October. JP Cooper has shared Momma's Prayers, a new collaboration with Stormzy. JP Cooper has announced plans to tour the UK this autumn.